We fancy ourselves as history buffs so today we have traveled to Buffalovia, the original home of buffalo sauce! This small middle-eastern country doesn’t always get the press that it deserves for coming up with such a special and delicious sauce, so we are here to sing its praises! 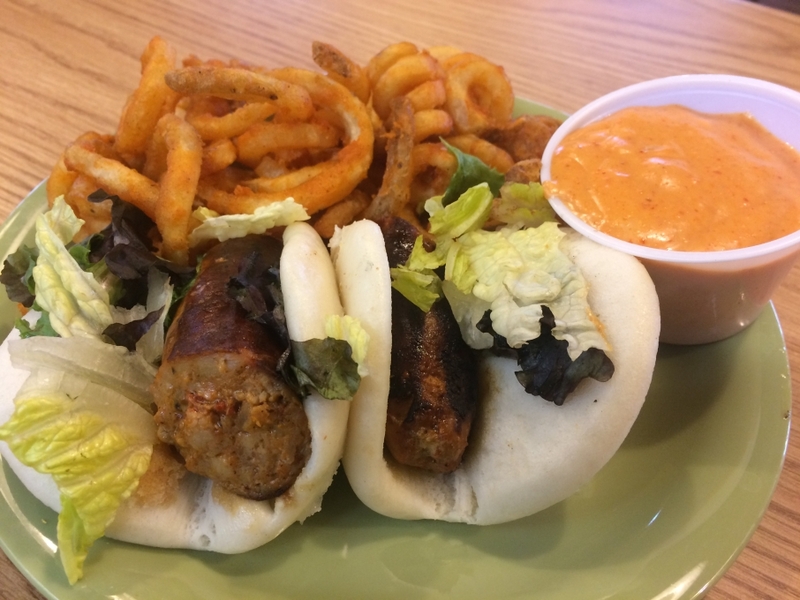 For today’s special, we have two buffalo chicken sausage halves wrapped into sticky buns with spring mix, with a side of curly fries and a buffalo-curry queso for $7.00! Soups today are Tomato Ravioli, Parmesan Kale Italian Sausage, and Shorty’s Southwestern Chili, as well as our traditional Chili, Chicken Noodle, and Lobster Bisque! Have a great day Buffalovia! 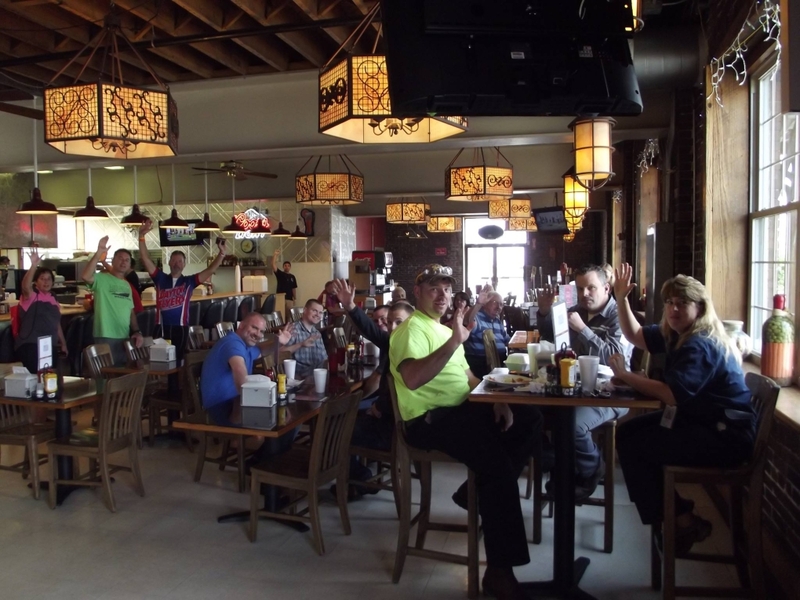 After a few long days of sailing during our interoceanic tour, we became a bit parched and decided to stop in the Atlantic Ocean for some refreshments! The Atlantic Ocean is known for its popular offshore brewery scene and that inspired us to have some beer-breaded deliciousness for lunch! 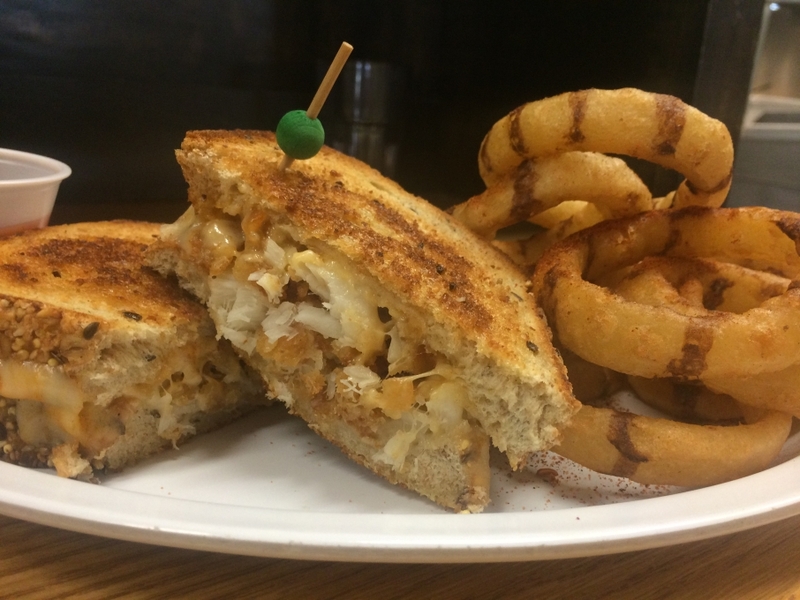 Today we have beer-breaded cod with melted sriracha-jack and havarti cheeses on our multigrain bread with a side of sriracha-seasoned black-and-tan onion rings and a chipotle peach cocktail sauce for $9.50! Soups today are Chicken & Dumpling, Boston Clam Chowder, and Friday Favorite Tomato Basil as well as Chili, Chicken Noodle, and Lobster Bisque! 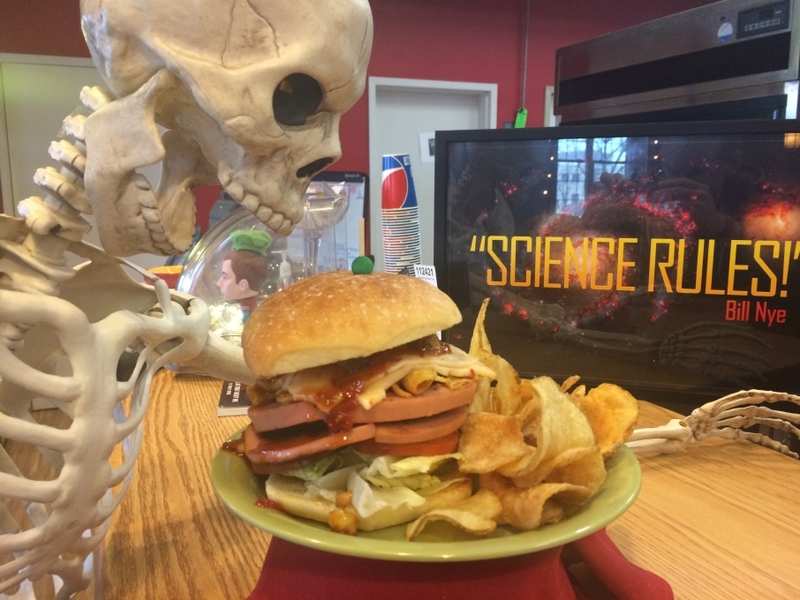 Today we have traveled to Germany to celebrated the 500th anniversary of the German Sandwich Purity Law – Ryeheitsgebot! This law, enacted in 1516, states that only five types of ingredients can be used in the production of a sandwich – rye bread, meat, cheese, vegetables, and sauces. 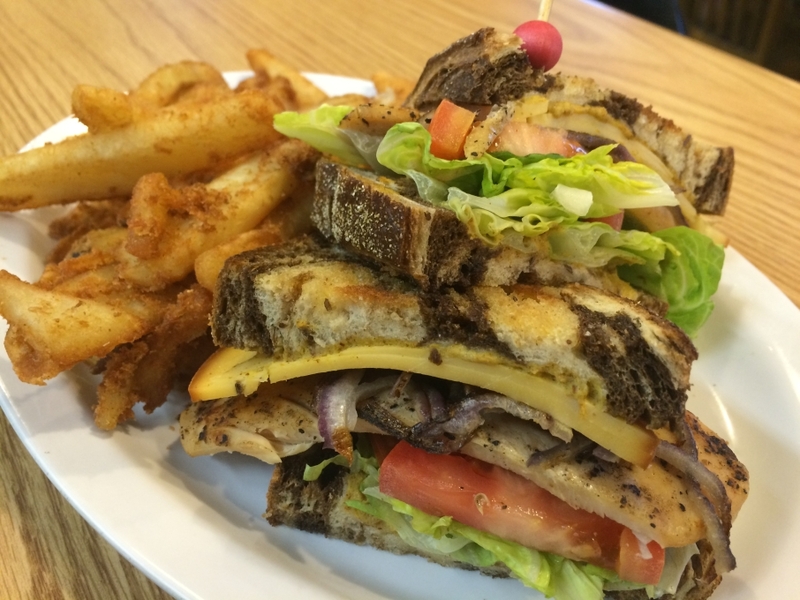 To celebrate this momentous occasion, today we have grilled chicken with smoked gouda cheese, lettuce, tomato, and caramelized onions with brown mustard on a traditional rye bread with a side of pub fries for $7.99! Soups today are Spicy Black Bean, Chicken & Dumpling, and Tomato Basil as well as Chili, Chicken Noodle, and Lobster Bisque! Have a great day Germany! This has been a busy week for international travel and today is no different as we are visiting Greece! 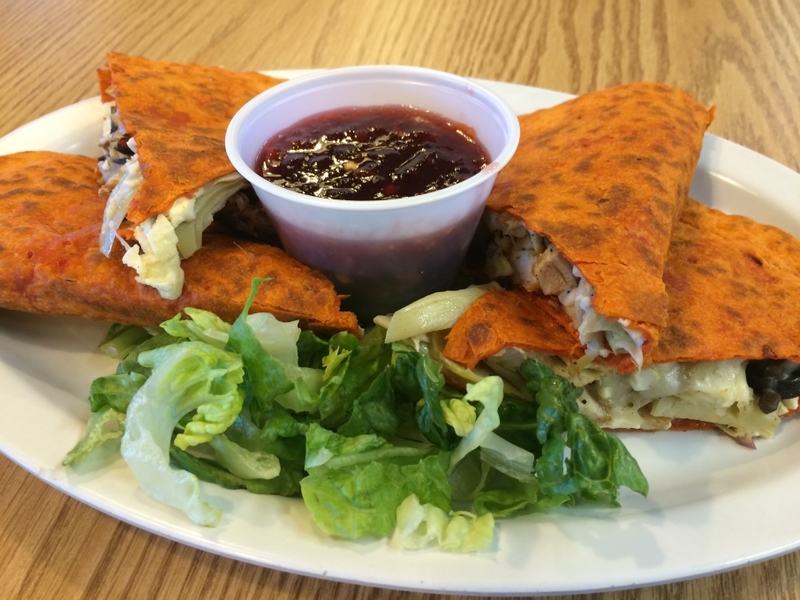 We have a Grecian Quesadilla with grilled chicken, feta cheese and our super cheese blend, black olives, artichoke hearts, and red onions pressed into a roasted red pepper wrap with a side of spicy cranberry sauce for $8.25! Soups today are Broccoli Cheddar, Baja Chicken Enchilada, and Southwest Vegetarian Chili as well as Chili, Chicken Noodle, and Lobster Bisque! Have a great day Greece! For our next stop on our International sandwich tour we stop in Korea. Korean BBQ meatballs stuff with bacon and shredded cheese in a flour wrap grilled to perfection and served with a side of O-rings, $8.00. 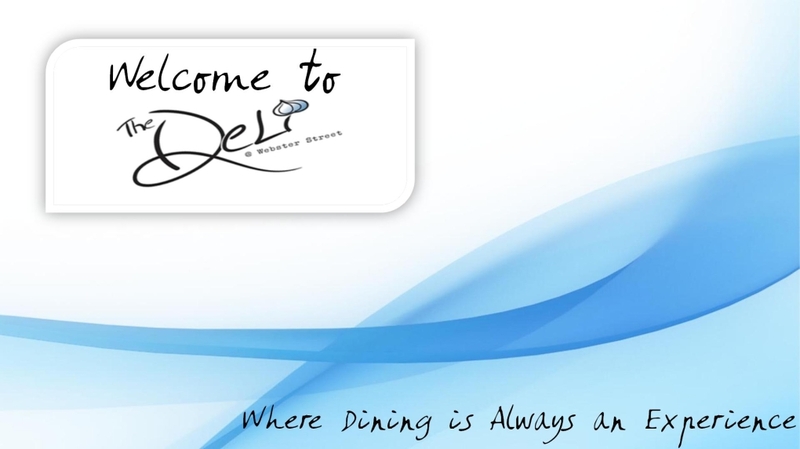 Soups today are the Clam Chowder, Chili, Cream of Mushroom, Chicken Noodle, Loaded Baked Potato and the Lobster Bisque. Have a great day Korea! In celebration of Bob Marley’s approaching birthday, we have decided to take a trip to Jamaica for the Jamaican Fire Sale! 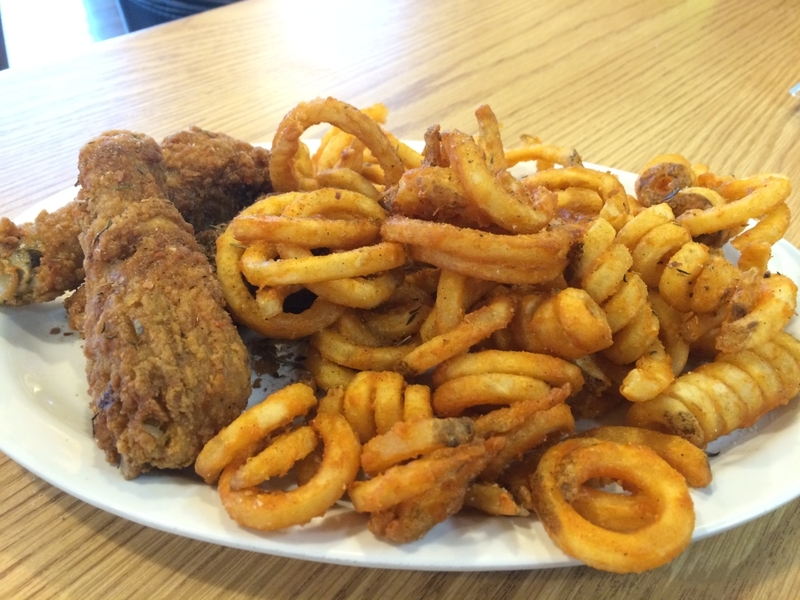 We have three chicken legs coated in a Jamaican jerk seasoning with a side of spicy curly fries for $6.50! Soups today are Braised Beef Vegetable, Broccoli Cheddar, and Chicken & Dumpling as well as Chili, Chicken Noodle, and Lobster Bisque! Have a great day Jamaica! You don’t know how lucky you are Dayton! We are continuing are International Tour today and we are back in the USSR to bring you The Cold War Burger! 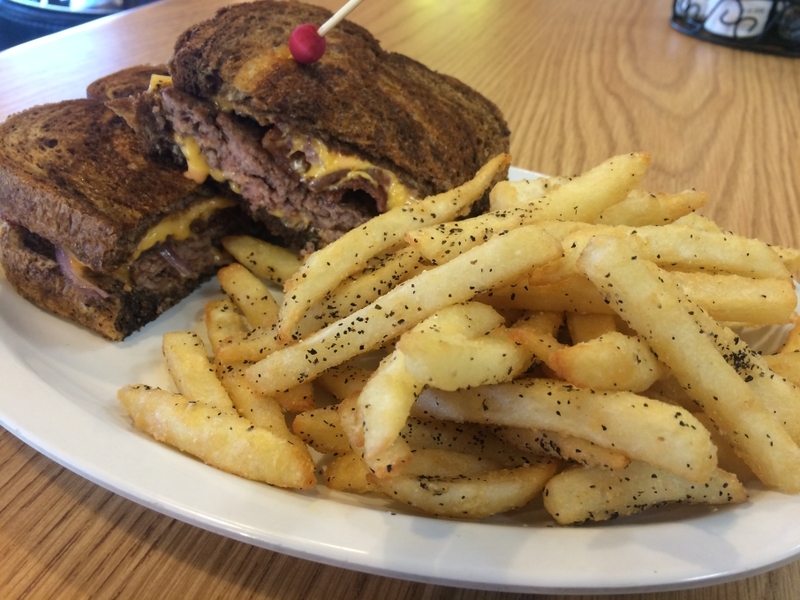 We have our burger topped with Russian dressing and American cheese with bacon and sauteed onions on our marbled rye bread with a side of thundercrunch fries for $9.00! Come and keep your comrade warm with today’s soups! 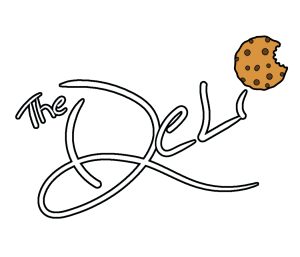 We have Cream of Mushroom, Italian Wedding, and Boston Clam Chowder as well as Chili, Chicken Noodle, and Lobster Bisque! After leaving Norway we have landed in Thailand! 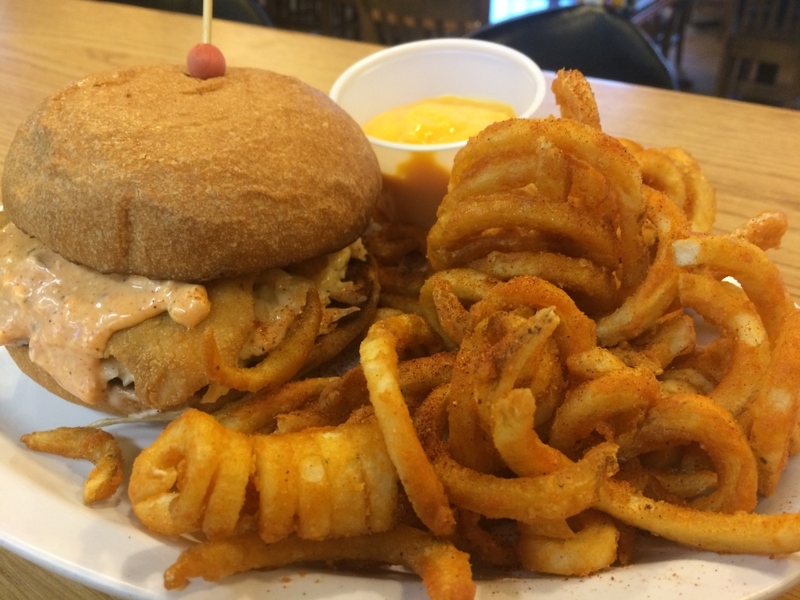 We have breaded chicken covered in a sriracha-cream sauce on a bed of Thai cole slaw on a brioche bun with a side of Cajun curly fries and gourmet cheddar cheese sauce for $8.75! Soups today are Chicken & Dumpling, Broccoli Cheddar, and Friday Favorite Tomato Basil as well as Chili, Chicken Noodle, and Lobster Bisque! Have a great day Dayton! 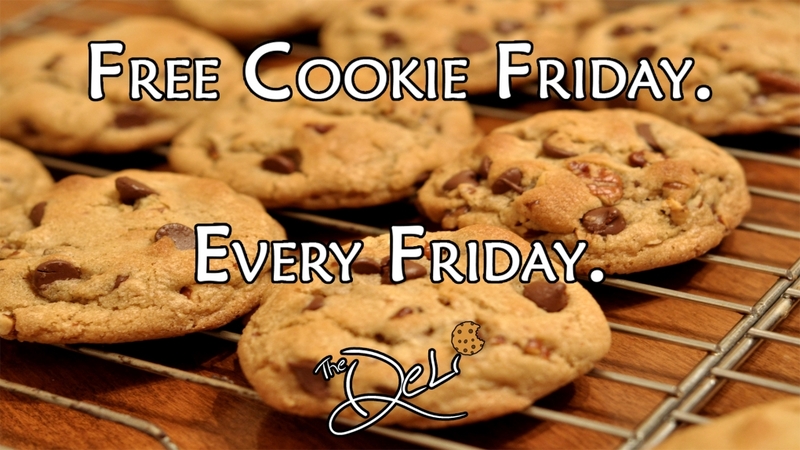 Don’t forget – it is Free Cookie Friday! Along with the wind chill today we have a burger from Norway for our special to continue our global foodie conquest. The Norwegian Bacon Brandy Burger. 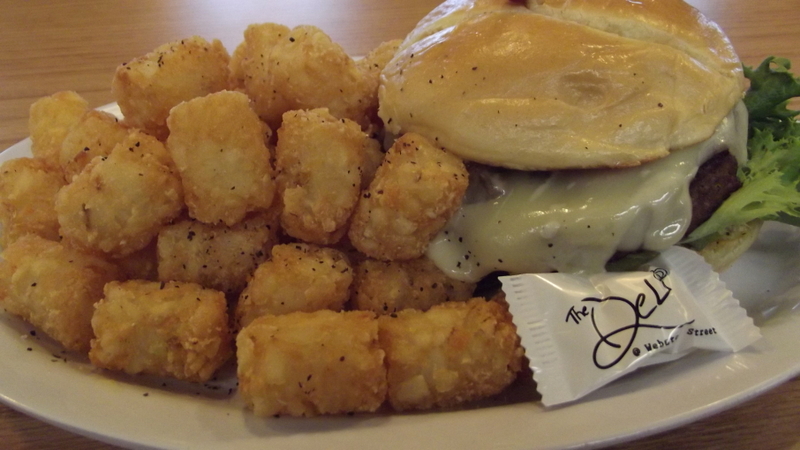 Our burger and topped with grilled onions and portabella mushrooms and Havarti Cheese on a bed of lettuce and tomatoes with a Brandy, Bacon Aioli on a Brioche bun and served with tater tots, $9.25. Soups are the Chicken and Dumpling, Chili, Lobster Bisque, Spicy Black Bean, Chicken Noodle and the Baja Chicken Enchilada.